I don’t know about you, but when I have to make a pretty vital decision, I try to get as many opinions as possible. As many educated opinions from people far smarter than I. Maybe we need to do this on the Trinity Parkway/Tollway/Parkway? 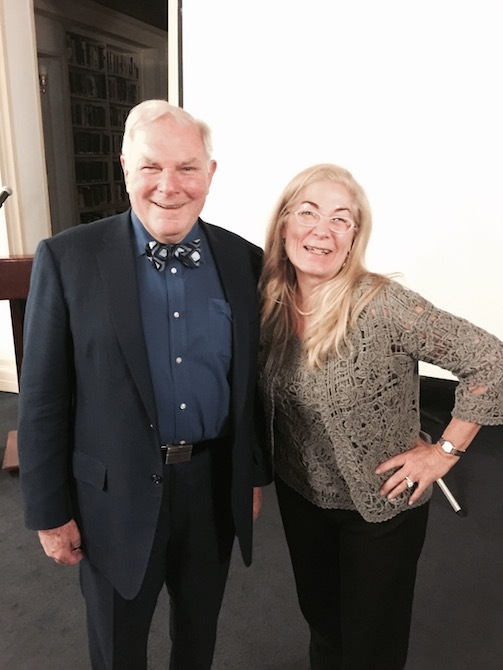 Thursday night in New York City (where I am attending Inman Connect NYC), I attended a lecture by Alexander Garvin, a noted American urban planner, educator, and author. He has a private architectural practice at Alexander Garvin & Associates in New York City, and is an adjunct professor at the Yale School of Architecture. He also happens to be the man responsible for Atlanta’s greenbelt system. We saw the system in action at NAREE a year and a half ago when the conference was held in Atlanta. Basically, Atlanta had this railroad track running almost a circle around the city, and it was Garvin who suggested turning it into a connected greenbelt. When I told him how we had toured the Ponce City Market (an old Sears Roebuck warehouse turned multi-use foodie nirvana), he was charmed. I told him how I saw joggers utilizing those trails and how they were inspiring private development real estate projects. 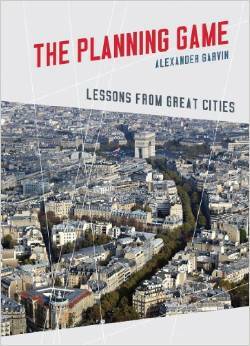 He, in turn, told me that his book, The Planning Game: Lessons From Great Cities, has a picture of our own Katy Trail in Dallas, which he admires. That too, I told him, is stimulating development.